For some reason, I find myself more easily spending money on trendy whim purchases like party shoes and dresses than I do on classics I actually need in my day-to-day wardrobe and life. Why do I do this? I guess that’s a question for another day, or maybe a psychologist, but one thing I know for certain is that I should probably change this habit of mine, and there’s no better time to start than the present. Same boat? Seeing as we are in the middle of December, the first order of business is winter wear. The good news here is that there are actually quite a few cold-weather essentials that are seriously worth the investment. Take the classic camel coat as an example. In the five years I’ve been working at Who What Wear alone, we’ve written countless stories on the staple, and it’s yet to go out of style or even begin to lose steam. To read more on and shop the camel coat, plus the other five pieces that made this list, just keep scrolling. While many outerwear trends come and go, the camel coat is one of few that has and seemingly will always be in style. That’s great news considering how much heavy lifting it does for an outfit. Wear it over anything and you’re instantly well dressed. If I’m being honest, I don’t even like scarves that much. However, that doesn’t mean they’re not an essential part of a winter wardrobe—especially on the East Coast. 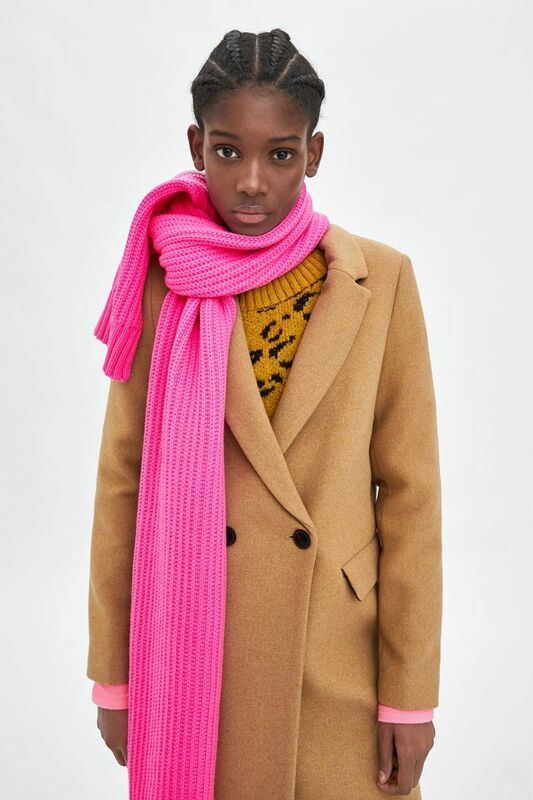 One of my shopping missions this season is to find and invest in a scarf I actually like so that I’m not reluctantly throwing on some old one whenever the temperatures take a big dip. Shoe trends are always changing, but have you noticed that winter boots evolve at a much slower pace? I think it’s because so many brands have already perfected that balance of warmth, functionality, and style, there’s not many more places to take it to. So, whether lined with faux fur or shearling, sturdy and sleek winter boots can stick with you for years. When it’s really, really cold out, forget about cotton or chunky, holey knits. Nothing keeps you warm, looks refined, and simultaneously feels like a big hug quite like a cashmere sweater—under your winter coat, of course. Plus, if you take my colleague’s advice and dry-clean them seasonally, they can hold up quite some time. Sadly, not all gloves are created equal. Some are warmer than others, many don’t work on touch screens, and, of course, not all look cool. So, granted you’re not prone to losing them, investing in a good pair of gloves that checks all three of the above boxes can be great for your winter wardrobe. While real fur seems to be slowly on its way out, the look is still very much in. Hence, the rise in both the popularity of faux-fur coats and their quality across a range of both established and up-and-coming brands. Invest in one now, and it could very well become a family heirloom, much like your grandmother’s old mink. Up next: the 42 things you have to buy from Topshop, Shopbop, and Net-a-Porter right now.